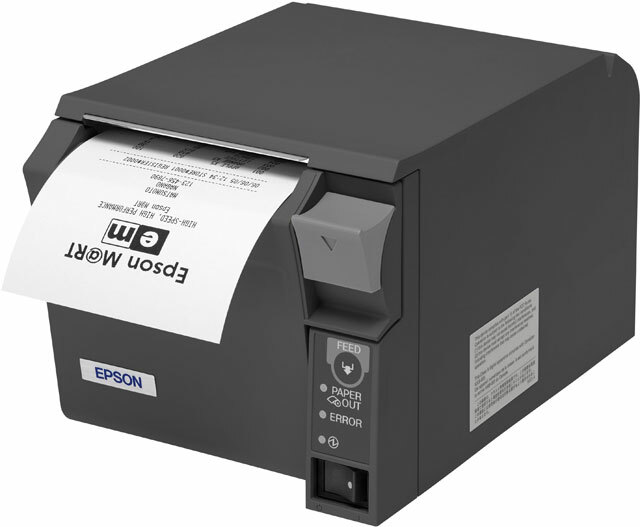 The TM-T70II is a direct thermal printer, running at a top speed of nearly ten inches per second, almost 50% faster than the original TM-T70. 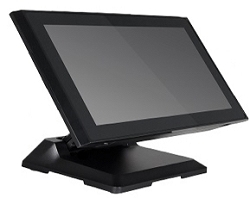 Fast enough for even high volume or high stakes retail, the TM-T70II's printouts are fast and crisp, minimizing customer wait time. 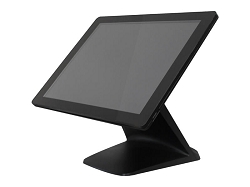 A space saving design, the TM-T70II is only 4.49" tall. This short height makes it easier to store the printer under counter or in a cubby, saving vital counterspace for last-minute purchase items. The front-feed of the printer also minimizes water ingress, great in bars, restaurants, or any location where spills are possible. Epson built the TM-T70II to last, using high caliber and reliable components to ensure maximum uptime. The thermal printhead is rated for 65 million lines printed, while the autocutter stays strong for up to 1.7 million cuts. A mean time before failure of 360,000 hours of operation roughly translates to 41 years of operation, providing a phenomenal return on investment. Uses standard 80mm thermal receipt paper including the green stripe and blue stripe papers from Sensible Cinema.